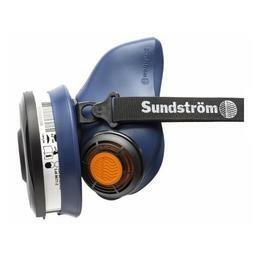 A poor fitting respirator can allow the contaminants to enter the mask and compromise the safety of the wearer. Learn what a Respirator Fit-Test involves, when a fit-Test is required and and the dangers in the Construction Industry. We are proud to announce that we recently negotiated the exclusive supply of our footwear across Matilda, Peak, Gull and Choice Service Stations in three States. The final in our series - The Dangers of Home DIY. A 10 year study in Victoria found you are 9x more likely to be injured at home than at work resulting in a emergency or hospital admission. If you are renovating a home built before 1987, you are very likely to have asbestos in the walls, ceilings (or both). There was Asbestos products used up until 31 December 2003, when the use of all forms of asbestos in Australia was completely banned.